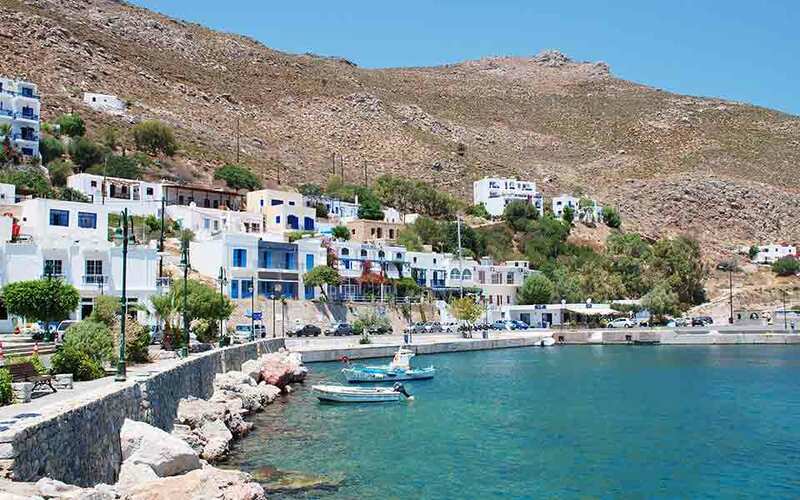 The TILOS sustainable energy program, an innovative hybrid project for power generation and supply on the remote island of Tilos, has won the Green Energy Award of the Greek Energy Forum. The project supplies the energy needs of the island’s 850 permanent residents (as it will the many more who visit the island in the summer season), using new technologies that utilize an 800-kilowatt wind turbine and 200 kW photovoltaic solar panels to produce electricity with a storage capacity of 2.4 megawatt-hours. Homes and buildings on the island are equipped with smart meters, which measure electricity consumption and levels. It is estimated that the project will cover between 80 to 85 percent of the island’s energy needs throughout the year, while, on certain days, excess energy will be channelled to the nearby island Kos via an existing underwater interconnection. Frequent blackouts experienced on Kos in the summer are expected to be resolved. Last year the project won the EU Sustainable Energy Award in the Energy Islands category.